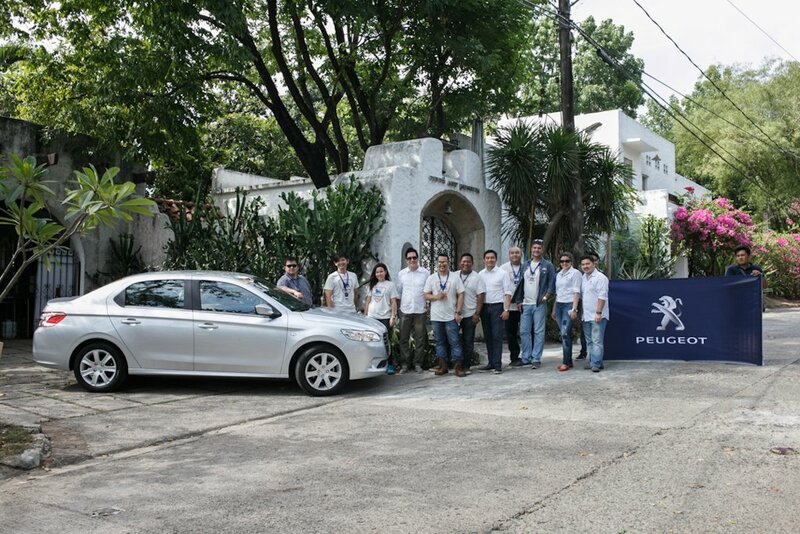 Growing up on a steady diet of Car and Driver, Road and Track, and Automobile Magazine, the typical Filipino car enthusiast will probably not know what to make of Peugeot. After all, it’s mostly a European-only affair since the 1990’s. Hence, when it arrived here back in early 2000’s and remerged once again a few years back, the brand recall, admittedly, wasn’t so great. It didn’t help that Filipinos had a hard time pronouncing the name thanks to the lengthy string of vowels. Imagine, therefore, the mountain for its distributor to climb just to get recognition in the sea of growing upscale Japanese and American brands, and new entry-level European brands. So what do you do? 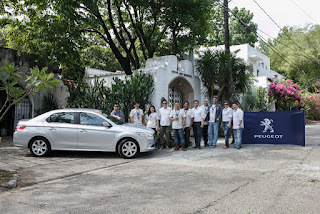 In a flash of brilliance, Eurobrands Distributor, Inc. (EDI), Peugeot’s Philippine distributor decided to go back to the beginning and re-introduce the brand in a way that connects their storied European history to something more tangible to Filipinos. Thus, the idea for the Peugeot Heritage Drive was born. With no excess baggage to start from (unlike another European brand), Peugeot could start fresh. So while they could do all these in a backdrop of a cozy ballroom with PowerPoint slides and a laser pointer that won’t work. It’ll be boring as hell. That wasn’t going to cut it for a brand like Peugeot who value something more risqué and experimental. First up was something experiential. 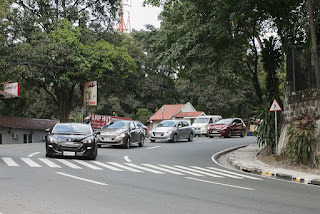 Climbing on-board different cars, it was a quick drive from Ortigas Center in Madaluyong City to the Pinto Art Museum in Antipolo, Rizal. 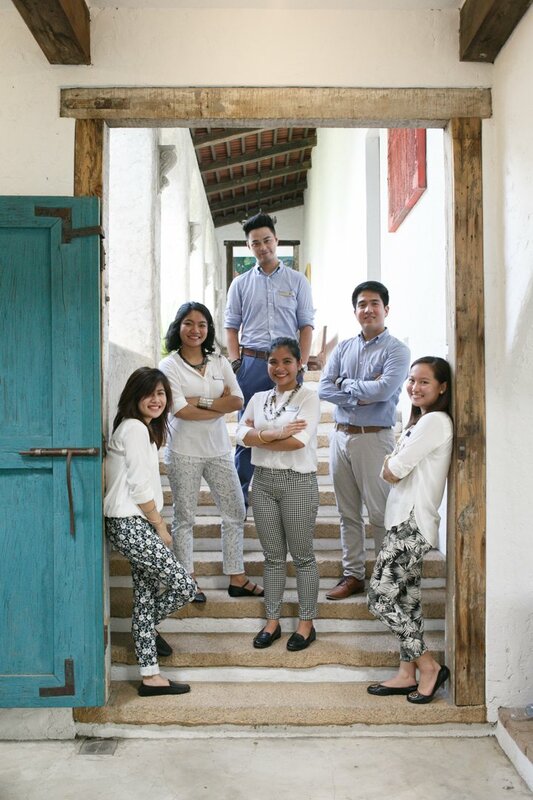 With his crisp, white shirt and tapered skinny pants, new EDI President Glen Dasig showed off a bit of his personal style that somehow jived to what a French metrosexual would wear. Glen looks to be relishing his new position and has started to point out unique design cues even in the newly-introduced 301 sedan. Apparently, old habits die hard. Anyway, he went on about consistency in the design and even went into Peugeot’s history, without of course, preempting the rest of the afternoon. He’s much more laid back now, and dare I say it, friendlier than ever before. Peugeot is certainly proud of its new 301 sedan. Introduced in March, it’s the only European entry-level sedan that’s actually made in Europe (okay, enough of the potshots here). Built in Spain, it comes in two variants: P 990,000 for the manual transmission diesel and P 1,090,000 for the automatic transmission petrol. It’s nicely kitted and comfy. Just don’t expect it to be blistering fast, at least for the petrol. It’s joined by refreshed version of the 3008 crossover and 5008 MPV. This means Peugeot has successfully transitioned all their products locally to take on the new corporate face with the Lion logo and the words, “Peugeot” spelt underneath it. At the Pinto Art Museum, several pieces of art were made to connect to what Peugeot stands for. And like all other historical tours, it starts at the beginning. See, the Peugeot family (yes, it’s a surname) didn’t start building cars overnight. They gradually moved up from making coffee grinders in 1810 to bicycles in 1830. It was only in 1882 when they entered the automotive business. Armand Peugeot built the company’s first car, a steam-powered tricycle in 1889. Come to think of it, Peugeot is the French equivalent of Toyota, who started making looms; only Peugeot started a full century earlier. The imposing “Karnabal”, made by 16 different artists, served as the perfect setting to tell how collaborative efforts of designers and engineers resulted in the birth of Peugeot cars. Then, a stroll into Gallery Four, where different mixed media art pieces were on display, was the backdrop showing how the brand’s futuristic concept cars were envisioned and made. In “Erotica”, a symbol of union, stressed the importance of Peugeot’s merger with Citroen was. Today, it’s the second largest European carmaker and ninth largest in the world. Finally, “Kumot” by Elmer Borlongan, was the jumping point to introduce Peugeot’s long list of award-winning vehicles. 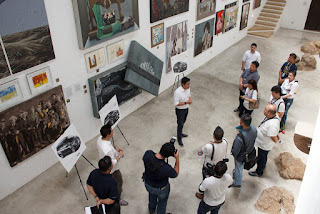 The connection between the modern art seen at the Pinto Art Museum and Peugeot’s 200-year history was seamless throughout the afternoon. Indeed, Glen Dasig summed up in three statements: first, Peugeot is the oldest brand in the car industry. Second, it’s distinctly French and it comes with an unparalleled attention to detail. Finally, it’s the only car manufacturer to have dual expertise in both design and engineering, something that’s tangible in the way their cars look and drive. The most touching part of the afternoon though is Peugeot’s decision to use student brand ambassadors to tell their story. Not only does this project a young, vibrant image, but it shows a keen desire to connect with current and potentially, future car buyers. 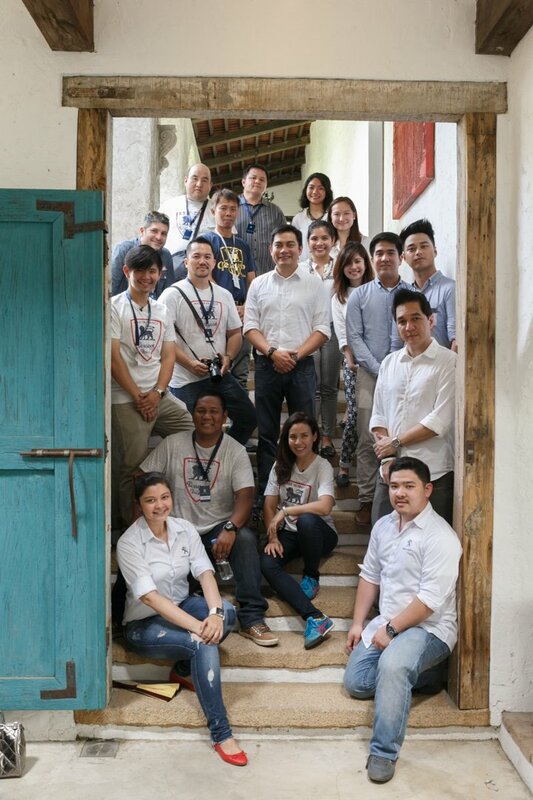 In fact, Marketing Director Dong Magsajo said it best: they are eager to enact change. And that’s exactly what’s happening with Peugeot in the Philippines. Having grown up on more than just a staple of American car magazines, the history and heritage of Peugeot comes as no surprise to me. That being said, the way EDI presented the French brand’s history is truly a refreshing change of pace. It’s different and flavorful, filled with flair and enthusiasm. This is the new face that Peugeot wants to project in the Philippines, and in that regard, they’ve gotten the first step right. After all, art maybe great to look at, but Peugeots are multi-sensual: not only to they look great, but drive well too. Peugeot has had a not-so-good past when first introduced here early 2005(?). I had a friend who bought a 308 and was constantly complaining of overheating. The dealer located in Makati wasn't able to solve the problem. Then after several years the distributor stopped its operations and left the owners high and dry. Would this be a repeat of the past?